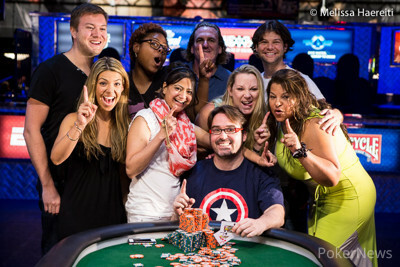 Sean Dempsey had made one other final table at the WSOP and that was last year’s $10,000 Pot Limit Omaha event. We overheard Dempsey in his winner interview say that Omaha was his primary game, but it was no-limit hold’em that he mastered over the last three and a half days. 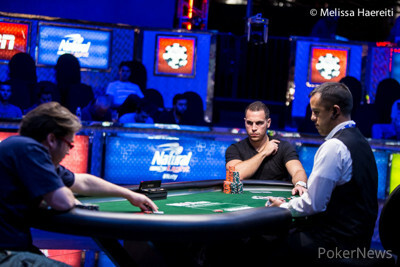 Jaconetti went into heads-up play with a more-than 2:1 chip lead, but Dempsey seemed to remain patient. They would trade jabs and double ups, until the last hand when Dempsey’s pocket jacks held against the queen-ten of Jaconetti. 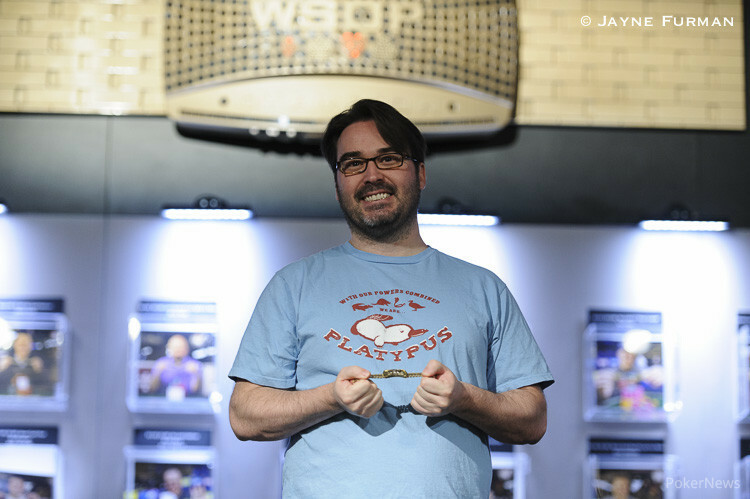 With the win, Dempsey will take home his second six-figure payday from the WSOP, but this one is nearly five times his previous at $548,460. 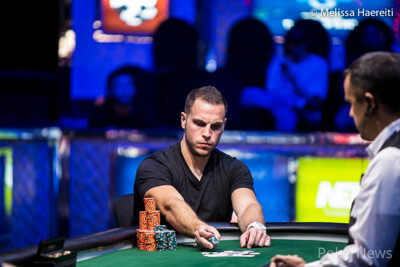 In addition, Dempsey earned a nice piece of jewelry and title of “WSOP bracelet winner." The flop came and Jaconetti’s rail erupted. The on the turn left Dempsey with one out and it didn’t come as the fell on the river.